Matt is the CEO of Bardavon Health Innovations and CEO of ARC Physical Therapy+. He has been recognized nationally as an Entrepreneur to Watch by repeatedly forming game-changing companies that bring positive disruption to the marketplace. 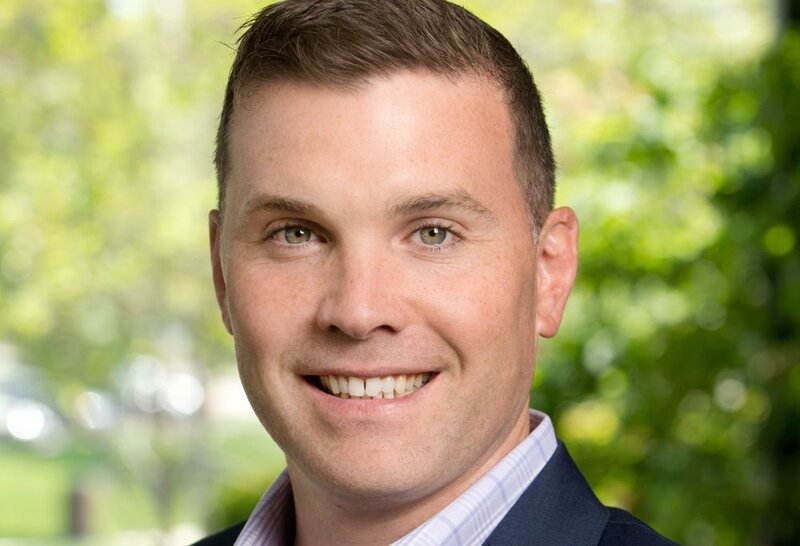 Matt has focused most of his startup efforts in the field of healthcare services and “Big Data” technology, and his portfolio of startups includes ARC Physical Therapy+, Bardavon Health Innovations, RedefinePE.com, and KTM2.